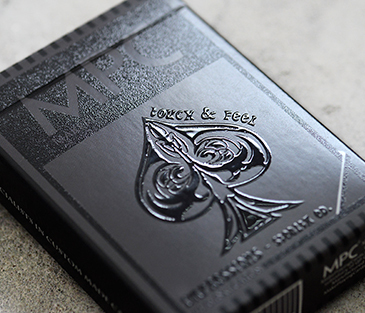 MPC's high gloss UV embossing printing technology onto playing cards is the first ever in the tabletop gaming industry and has taken playing cards onto a whole new level. Find out more here. A tuck box for your playing cards is almost a necessity for any deck of cards. 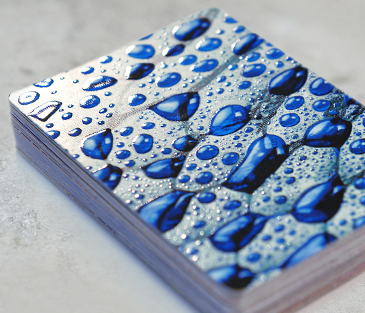 Having a tuck box printed beautiful using MPC's high gloss UV embossing technology will make your deck stand out amongst the rest. See more here.